When it comes to replacing missing teeth, implants have become the gold standard, supplanting dentures and bridges as the preferred solution. What is a dental implant? It’s a strong titanium rod that acts as a root for replacing a missing tooth. Your dentist implants this small metal rod in your jawbone where your tooth was. As your jawbone heals in the following weeks, it grows around the rod and seals the rod in place permanently. 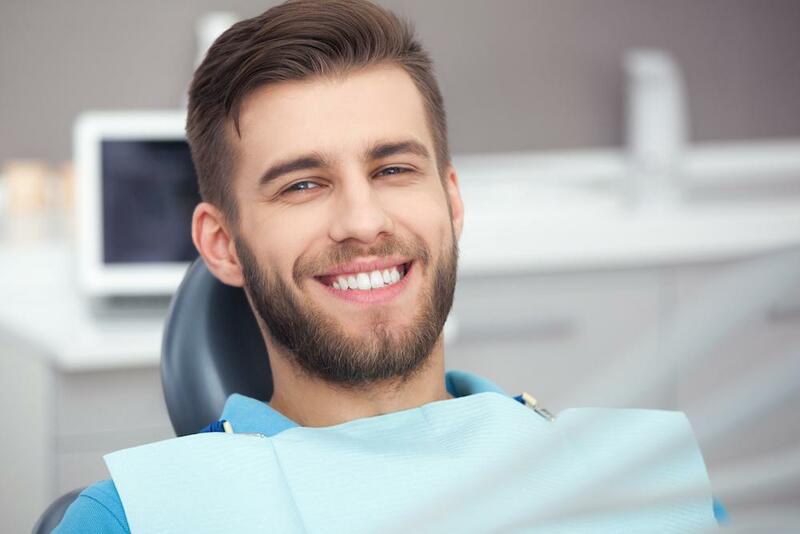 Once the area around your implant heals, your dentist at Wesmark Family Dentistry in Sumter, South Carolina, attaches a beautiful new crown to your implant. Now you have a new permanent tooth. 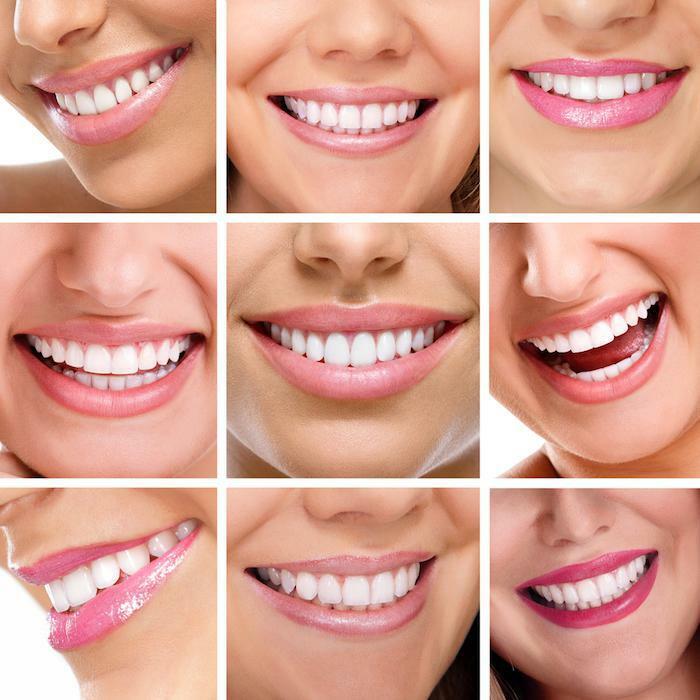 The crown is made to match the color of your surrounding teeth, so it’s indistinguishable from your other teeth. Compared to bridges and dentures, dental implants are much better for your oral health and your smile. Read on to find out why. It’s important to replace a missing tooth as soon as possible. This isn’t only for cosmetic reasons, but also for good oral health. When you bite down, your teeth provide stimulation to your jawbone. This stimulation is necessary, because it keeps your jawbone healthy and growing. When you bite down with dentures, the dentures don’t supply enough force to your jawbone to stimulate it. 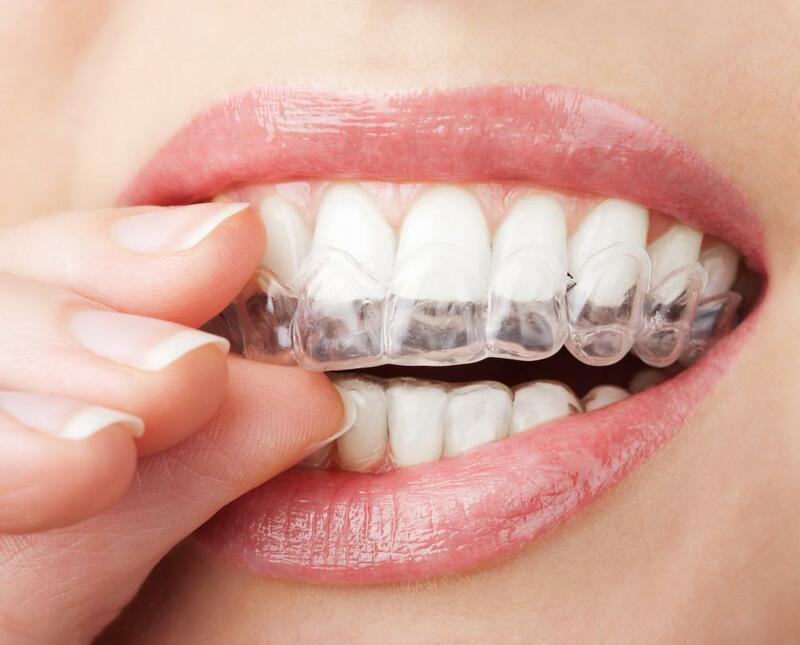 So over time, your jawbone will begin to lose mass in the area where your teeth are missing. And if you’re missing more than one tooth, your jaw may begin to lose shape and alter the shape of your face. If you receive a bridge, your surrounding teeth must be ground down to place the bridge properly. Perfectly healthy teeth must be damaged when you select this option. Implants never damage the healthy teeth around them. Dentures and bridges wear out. You’ll need to replace dentures within 5-8 years. As they wear out, they can begin to slip, causing embarrassment and discomfort when you’re eating or in social situations. Slippage will likely mean you’re losing bone as well. Bridges can last 10-15 years, but they eventually need replacing, too. On the other hand, dental implants are a permanent solution. They won’t shift, and they won’t need to be replaced. An implant functions as a natural tooth. 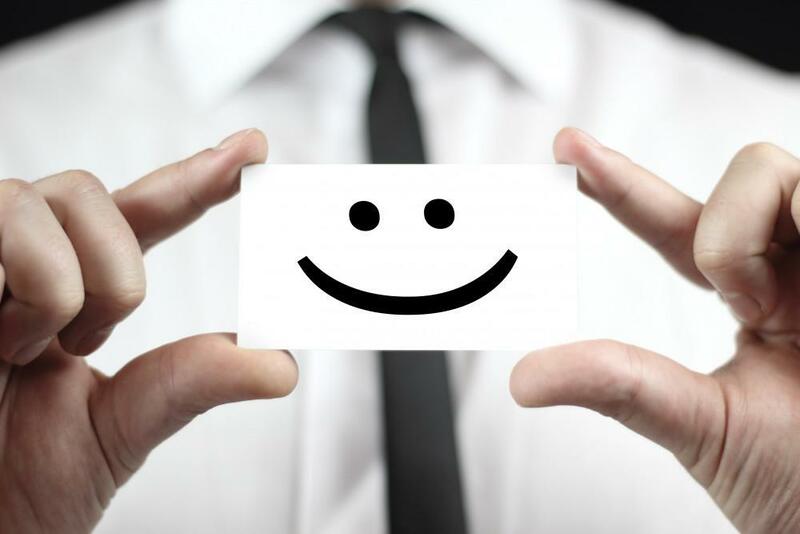 Your smile will be complete again, and you can continue your normal oral hygiene routine. On the other hand, if you have dentures, you’ll need to remove them every night. That means you’ll be without your teeth, and your mouth may have a caved-in appearance. Plus, you’ll have to soak your dentures in a special solution before going to bed. It can be a messy routine. 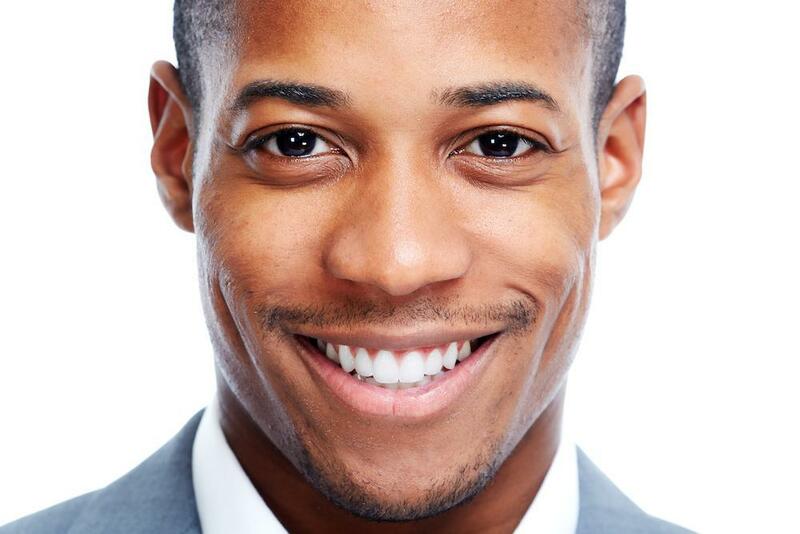 It’s not surprising, then, that dentists prefer replacing missing teeth with dental implants. 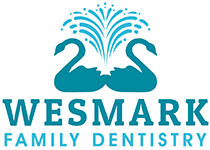 To see if an implant can help you, book an appointment online or over the phone with Wesmark Family Dentistry today.